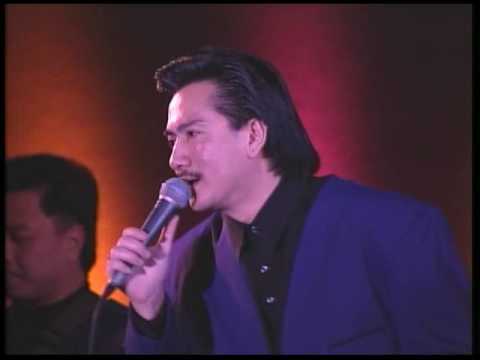 Elvis Phuong is a Vietnamese singer who has been active in the music scene since 1962. He currently resides in Southern California. Nguyen Thang is a Vietnamese singer known for his amazing voice and equally good looks. Enjoy his performance of Uoc Chi Co Em. We featured Trish Thuy Trang back in June 2008. Here is another video from the said artist entitled Lovely. Enjoy! Le Toan is a Vietnamese singer who started in the music scene when he was very young. He can play the guitar, the piano, and percussion instruments. You are currently browsing the Vietnamese Music weblog archives for November, 2009.